Here at Roar, form follows fur. 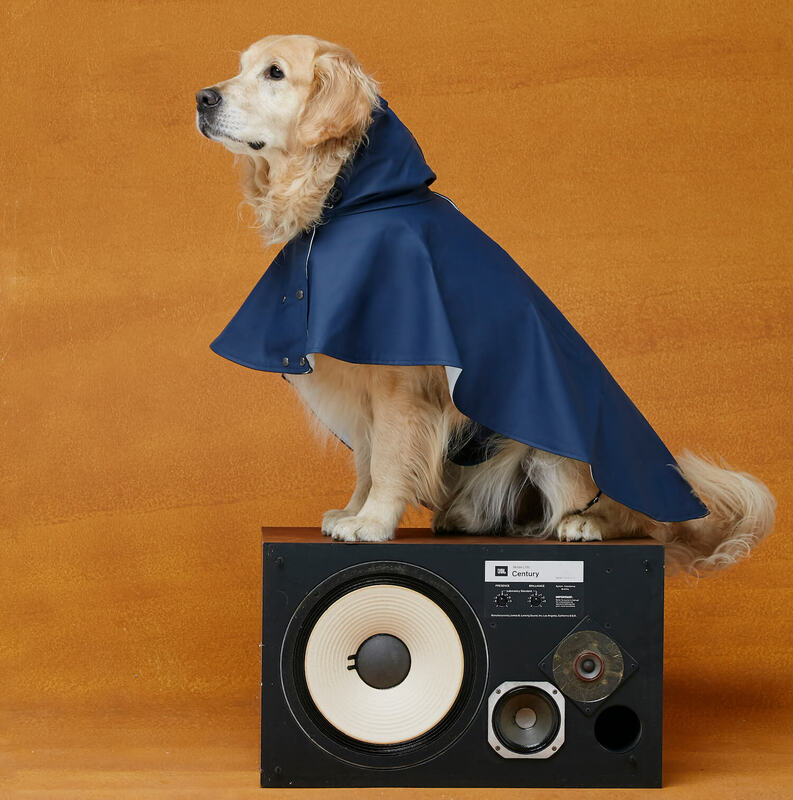 We offer a handpicked selection of modern designer cat and dog products and accessories from independent brands from around the world. Our designs marry function with style to help you create an enriching and engaging environment for your pet. We only partner with likeminded brands to ensure you receive the highest quality products made from sustainable materials and plenty of character and style. 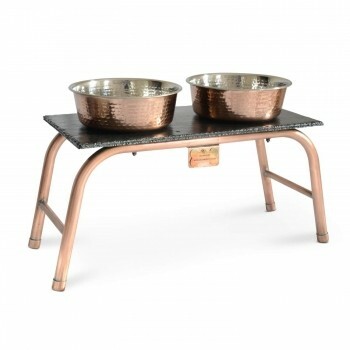 This charming steampunk dog feeder elegantly elevates your dog’s dinner and makes a beautiful design statement in your home. The dog feeder is truly special. It is handmade to order and we think it’ll make a beautiful gift for a loving dog parent, too. 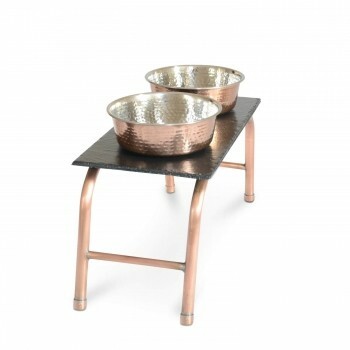 Bowls are made from high-quality stainless steel with a hammered copper outer layer and come with a non-slip bottom. Can be easily cleaned using a damp cloth. A good way to work out which bowl size to pick is to measure your dog’s most suitable feeding height. To do so, ask your dog to sit in a relaxed position, ensuring their legs are comfortably straightened. Then, with a tape measure or using a string that you’ll measure later, measure from the floor up to the point where your dog’s front legs meet the chest. This will be a good height to allow your dog to eat comfortably, without adding any pressure to your dog’s spine and neck. Delivery: Your feeding station will be made to order in Britain. We aim to deliver it to you within 4 weeks. "I love cats because I enjoy my home; and little by little, they become its visible soul"
We stock modern design styles from boho chic to mid century and minimalist interior designs. 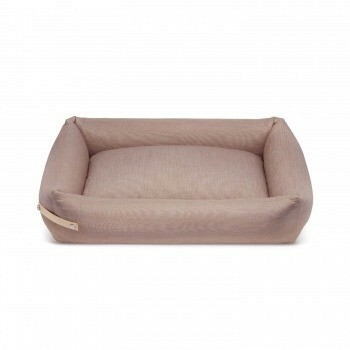 All of our modern designer cat & dog products are made with a great eye for detail, are durable and highly functional. Our makers share our values and produce stylish pet products that are environmentally friendly, high quality and offer value for money. For people who want to buy well, not often. Our cat collection of contemporary designer cat products ranges from cat blankets and cat beds, to cat toys, cat collars, cat bowls and accessories for the modern cat lover. 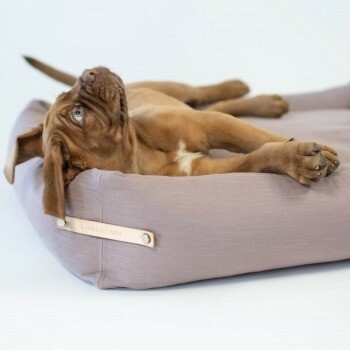 And our dog collection includes dog beds and dog blankets, dog collars and leads, dog bowls, dog toys, treats as well as products for dog home grooming. Shop Make them Roar today!